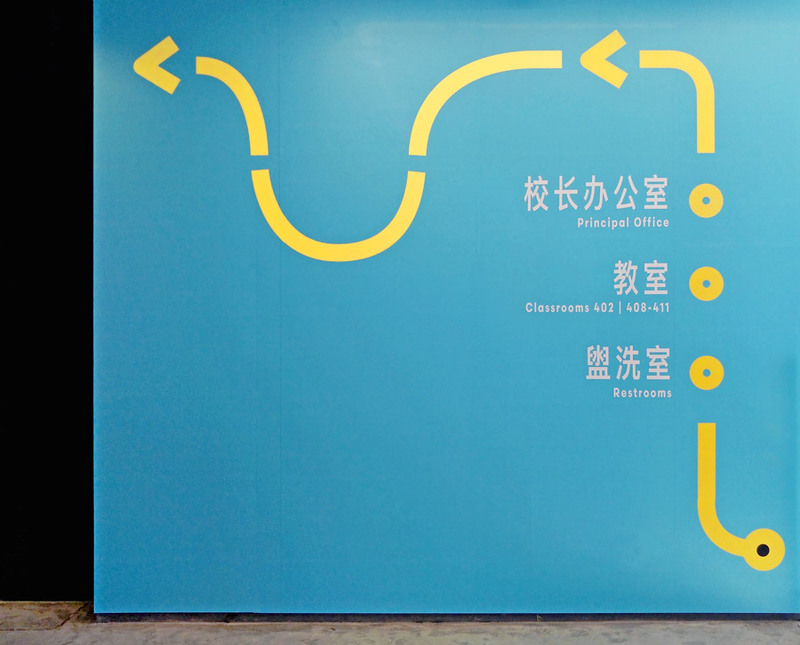 Led by two female principals, The Little Bridge is a progressive primary school in Shanghai that opened in 2017. Research states that children feel the pressure to conform around 8 years old. To combat this, The Little Bridge’s mission is to stimulate children to investigate and engage the world with greater capacity and compassion. 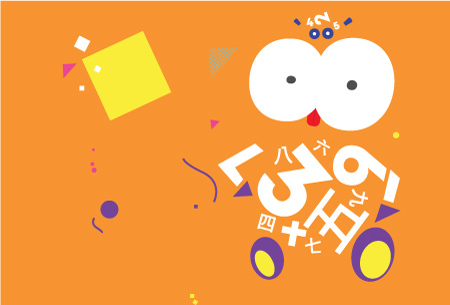 Representing a new paradigm in the Chinese education system, The Little Bridge required a powerful brand identity and holistic environmental design system that nurtures the growth of each child’s imagination and creativity. Investigation is expressed through graphic deconstruction and reconstruction. 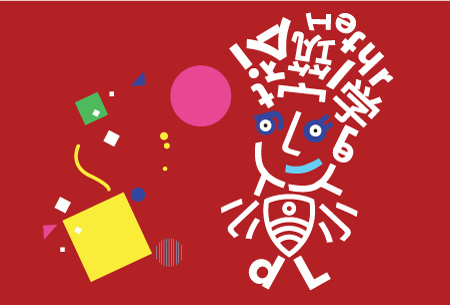 Chinese words are broken apart and reconstructed into patterns and characters to spark students’ imaginations to see the potential in everything. 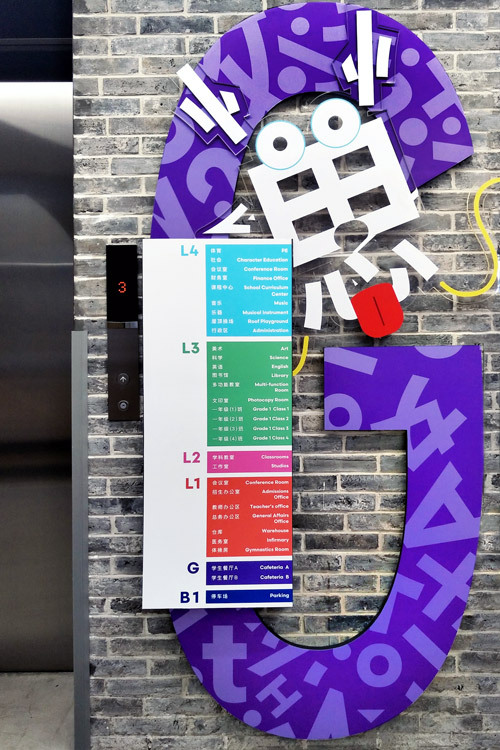 A vivid, playful palette is integrated throughout - from the book covers to corporate materials, student ID cards to the wayfinding graphics - resulting in a creative space that inspires children to see endless possibility from wherever they stand. 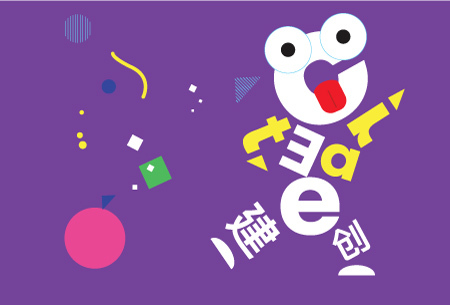 The Chinese and English characters in “The Little Bridge” were deconstructed and reconstructed into The Little Bridge Buddy - a friendly mascot with a big imagination. 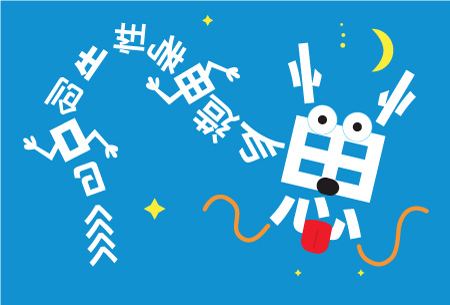 Positive messages were also reconstructed into characters from the Chinese Zodiac, inspiring students to see in new ways. 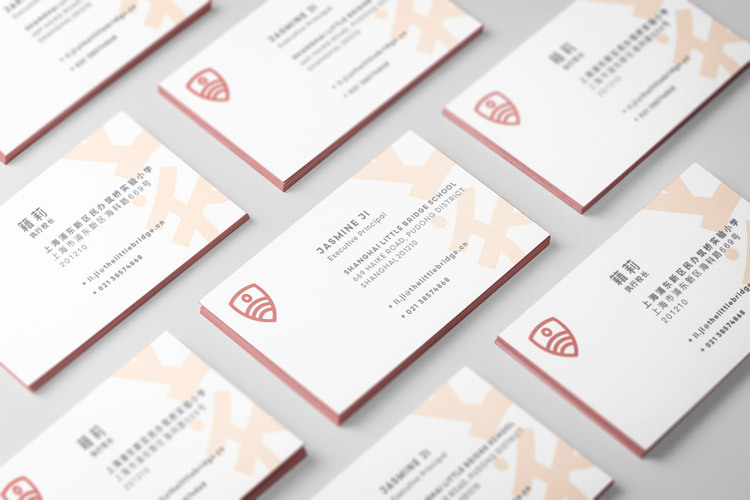 Corporate materials feature patterns made up of the “The Little Bridge” Chinese characters in a subtle color palette and modern layout. 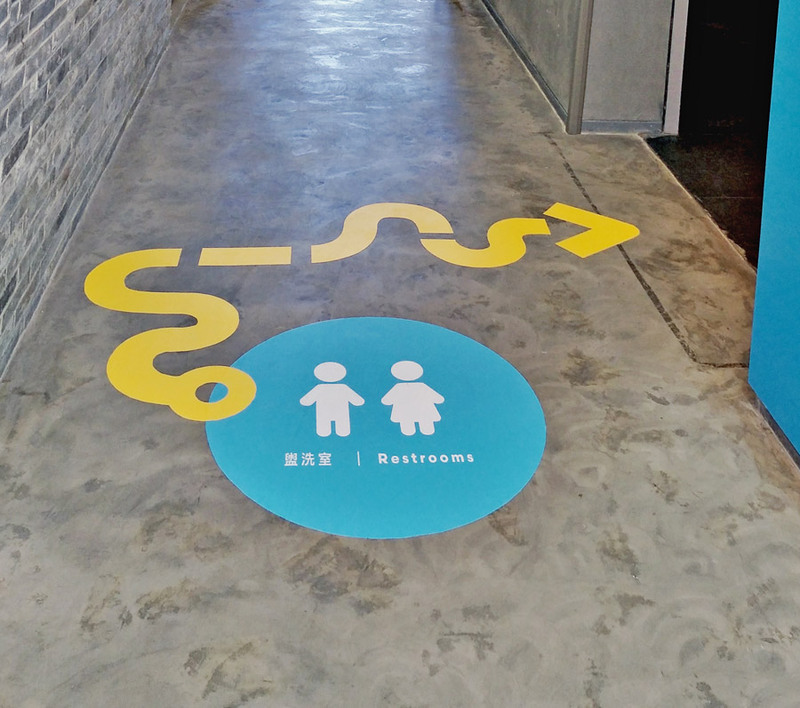 As the average 6-year-old stands under four feet tall, the wayfinding system is designed for the floor where children can see it. 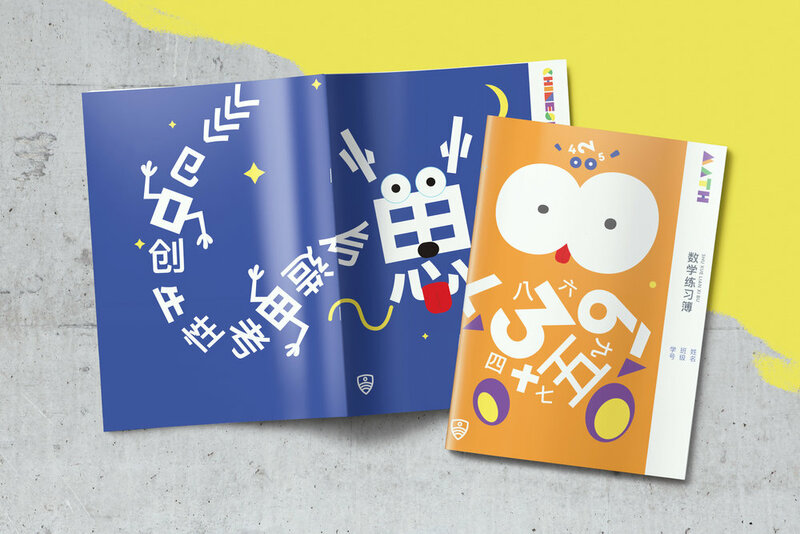 Simple iconography is included for the younger children who cannot yet read.